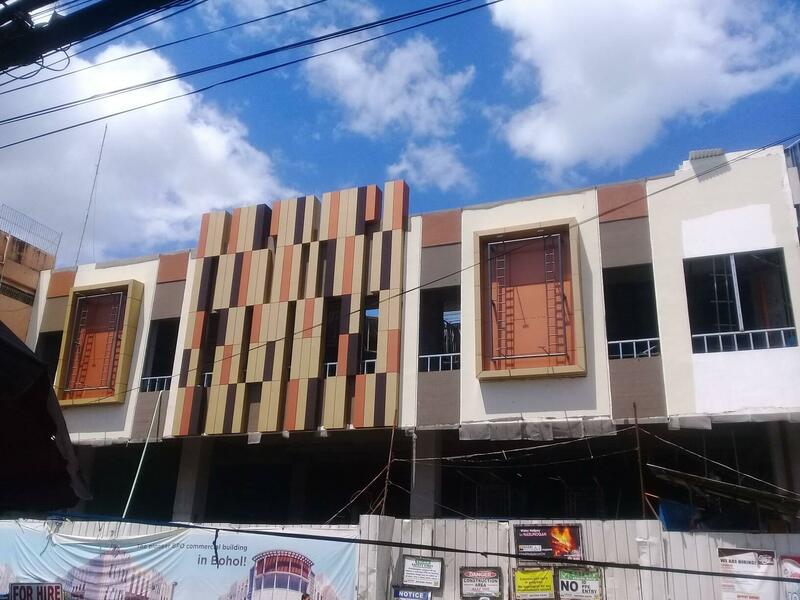 As part of workforce augmentation in preparation for the opening of its 6th store in Bohol, fast food giant Jollibee is in need of service crew, management trainees, and managers for its new store at Alta Citta, the newest commercial hub in the heart of Tagbilaran City which is set to open in May, this year. A service crew can either be a male or female, aged 17 to 25 years, at least high school graduate, and can render a minimum of 6 to 8 hours straight duty in a day and willing to work on shifting schedule. He or she must have good interpersonal skills with positive attitude towards work. Those aspiring for the positions of management trainees and restaurant managers must be at least graduates of any business-related courses and willing to work also on shifting schedule. They must be people-oriented, team players, possess good interpersonal and leadership skills with positive attitude. Fresh graduates are welcome to apply. Requirements needed are application letters, original and photo copy of grades, transcript of records (TOR), resume or biodata with a 2×2 recent photo. All application letters must be addressed to Ms. Nora Pahang, HRD Manager, Alturas Group of Companies, Tagbilaran City. The Alturas HRD Office is located at the 2nd floor of Alturas Corporate Center, at the back of Island City Mall; and is open from Monday to Saturday (except holiday), from 8 AM to 5 PM.